Last year was another dramatic year for the industry as Uber and other taxi apps continued to revolutionise the industry. The pace of change and innovation looks set to continue into 2019, so what can we expect from the new year? Insure My Stuff 4 Less brings you the latest news and gossip from the taxi industry. Buyingbusinesstravel.com reports European taxi app Mytaxi reports an 111% rise in UK passengers using Mytaxi in 2018, amounting to an 80% increase in revenues. Unlike other apps Mytaxi uses licensed, professional drivers only. The app operates in the UK and across Europe where it competes with Uber and other disruptive taxi apps. Licensed cabbies can sign up with the app via the website. According to the BBC, Uber fares in London have increased by 15p per mile. The aim is to raise over £200m in the coming years to help drivers convert to electric vehicles. Uber stated that the average driver would be given around £3,000 towards buying an electric car in two years. It hopes that the scheme, which has been designed to combat the effects of air pollution could then be implemented in other UK cities. The incentives are likely to be welcomed by drivers however it is difficult to say whether the scheme will be a success. 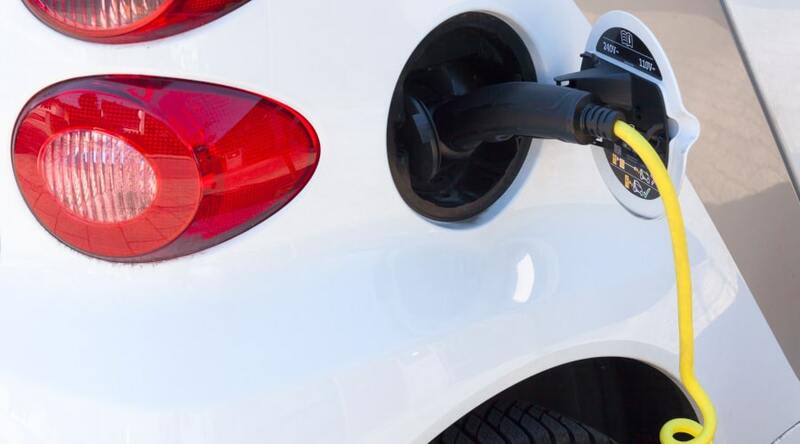 Some drivers may also be worried that the push towards electric may impact their profitability. As electric cars are still generally more expensive than their petrol or diesel counterparts. Whilst it is true that the risk of exploitation is high for those on zero hours contracts, Bloomberg.com suggests that the argument is far from black and white. Although many workers would prefer more traditional employment others value the flexibility of zero-hour contracts. A survey by the London School of Economics found that workers on zero-hour contracts worked about 19 hours per week. Very few did more than 40 hours. Only around 44% of those surveyed wanted to work more hours, with the other being satisfied with their current hours. Clearly there is still a debate to be had around zero-hour contracts. Politicians and businesses will need to consider both the risks and benefits for gig economy workers when creating future legislation. Scotland’s biggest taxi firm has installed defibrillators in 15 of their cabs and trained drivers how to help people having heart attacks. The expressandstar.com reports that “drivers for Glasgow Taxis will be able to use the devices to assist with any incidents of cardiac arrest in or near to their cabs as they travel around the city”. And finally, Uber has unveiled its ambition to take to the skies with a new taxi air service within 4 years, according to mirror.co.uk. So best book those flying lessons now! Remember if you’ve spotted something worth sharing why not message us on Twitter or leave a comment on our Facebook page.